In honor of our big Salt to Saint ride being this weekend I thought I'd do a biking edition of my favorites. If you're an athlete of any kind, or even like to workout, you know there are certain things you can't live without. These are mine! These ProBar chews are from a local company right here in Utah (go shop local!) and they are delicious. They literally taste like fruit snacks, but these organic chews have electrolytes, B Vitamins and Complex Carbs for sustained energy. If you are an endurance athlete I would highly recommend these! You can get them here. I LOVE these granola bars. 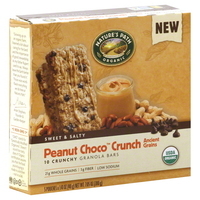 I'm sure I've talked about them in a previous what I ate post, but these Peanut Choco Crunch bars from Nature's Path taste super good and they are about the healthiest pre-packaged granola bar on the market. We get ours in bulk off Amazon. 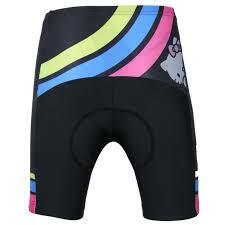 Whenever I used to see biker's in their spandex shorts it would always make me laugh, but now I totally get it. Believe me, if you start biking, you WILL need a pair of padded shorts, that is just a fact. I'm currently coveting these cute Hello Kitty ones. I still wear yoga pants over mine, but these might make me take the plunge into full-on spandex glory. I found them online here. 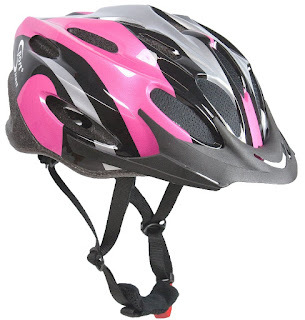 I'm all about the safety when it comes to any sport, so clearly a helmet is in my must haves. I have a blue and black one, but I also have one really similar to this. I found this one here. 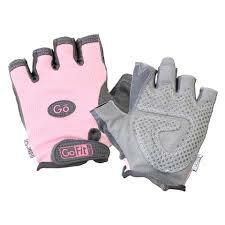 Last but still important are padded gloves. Your hands will hurt after going over 20 miles of bumpy road, and having pads on your biking gloves will make all the difference. Of course, I always go for the pink ones! You can find these here. I would love to hear what you guys have to have when you work out! Let me know in the comments! Good post! 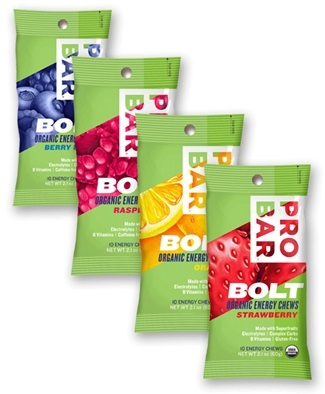 The Pro Bar chews look so yummy! I love my Granola bars so much! That helmet is cute and yes, it is a must-have!